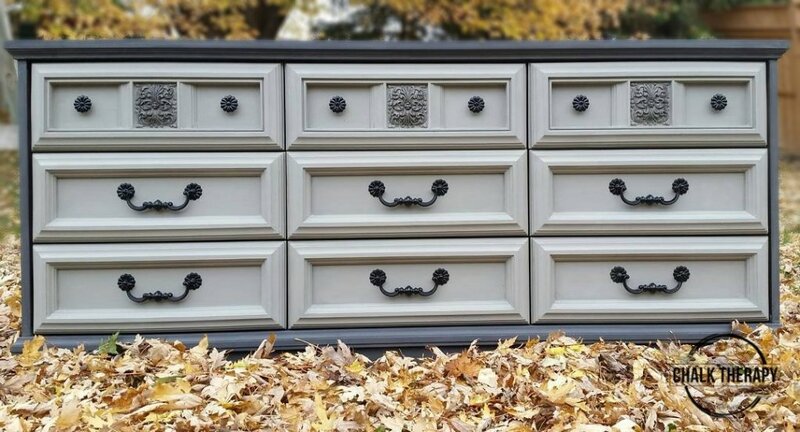 Breathing new life into forgotten furniture. 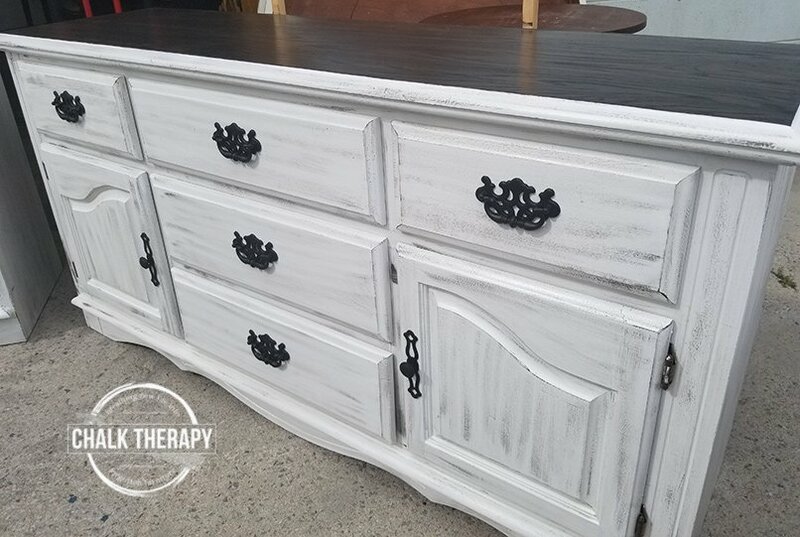 Refinishing furniture is less costly and more eco-friendly than buying new. 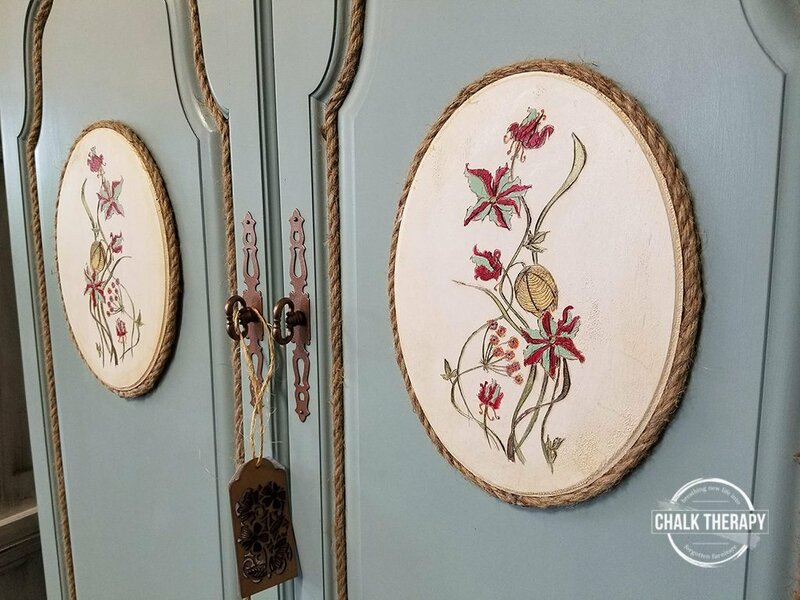 Older, wood-made pieces will continue to last for many years to come. 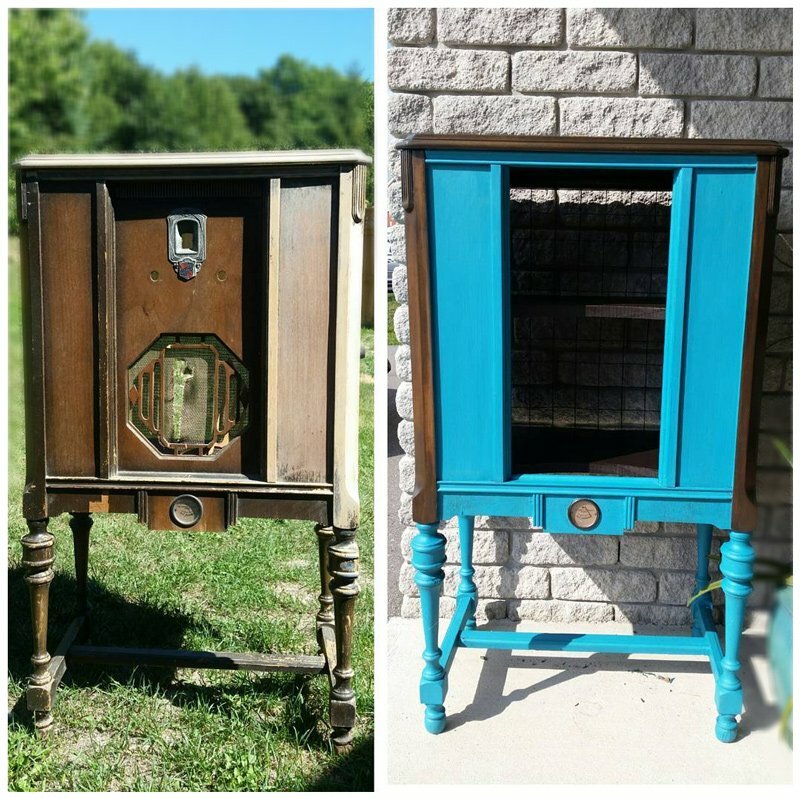 Our in-house experts will redesign your outdated (or broken) items. 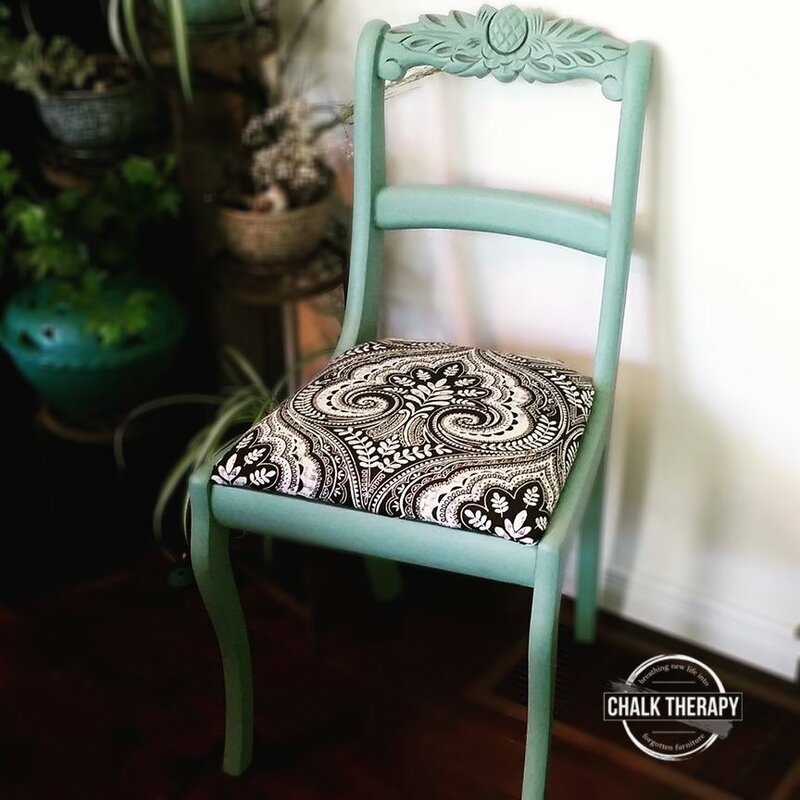 We’ll help to change the look and/or function of your furniture. Broken drawer? Busted knobs? 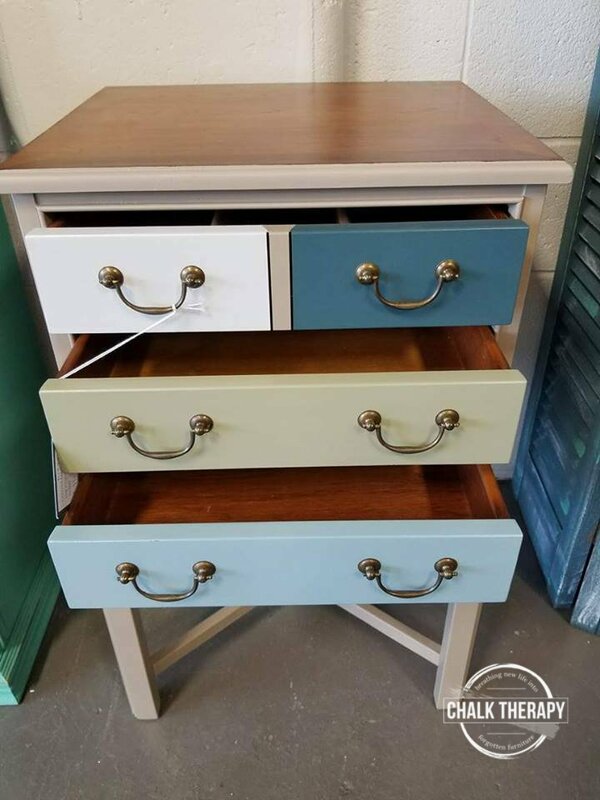 We can repair or replace them at a fraction of the cost of buying a new piece of furniture. Love the way it looks but feel like it could be freshened up? Dated topcoats, dents, dings, scratches or old paint can be stripped away and the original beauty brought back. 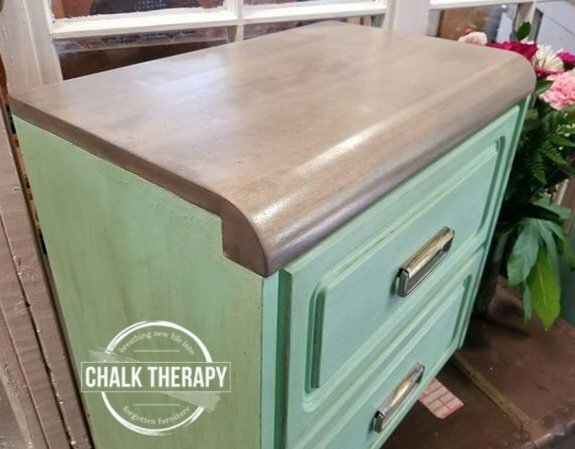 Chalk Therapy refinishes, redesigns, and upcycles old, vintage, and antique furniture out of a studio workshop in beautiful Peterborough, Ontario. With each item purchased, a portion of the proceeds goes towards helping Cancer Care patients and local families in need. 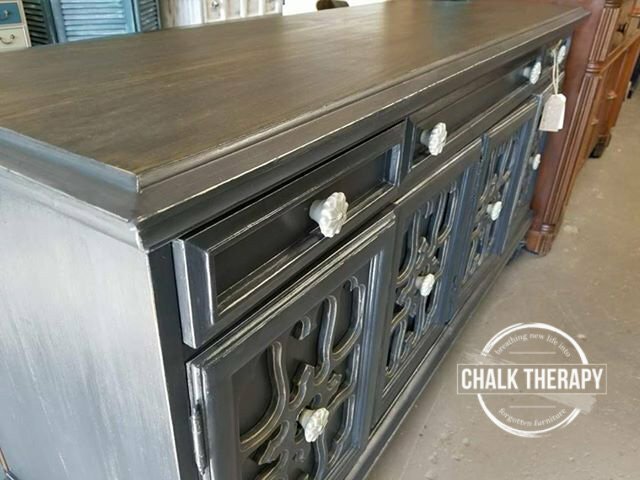 We pride ourselves in being an eco-friendly shop, using only VOC-free chalk paint, mineral paint, clay-based paint, and no-to-low-VOC stains. 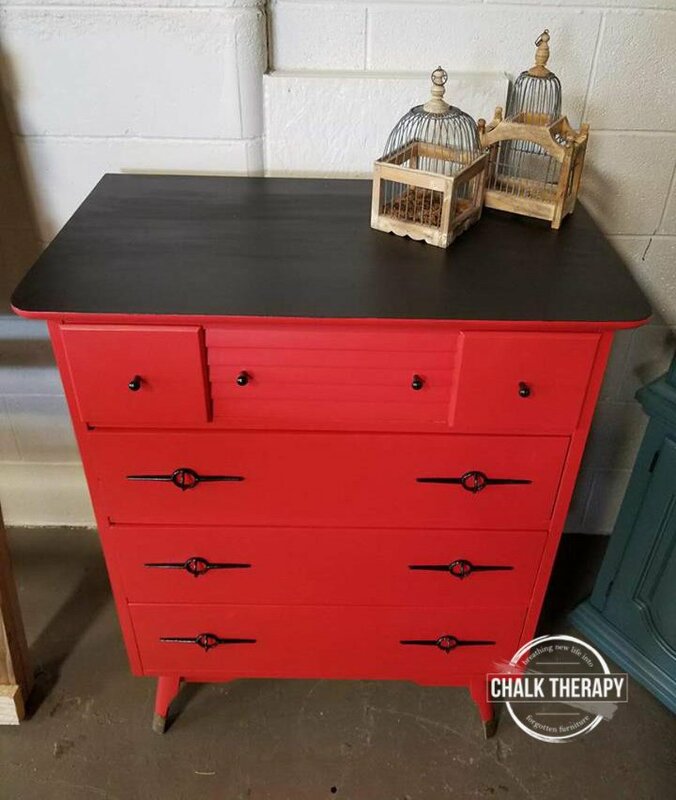 Chalk Therapy is also the only store in the Peterborough/Kawartha Lakes area that takes in and breathes new life into broken furniture – keeping it out of our landfills. 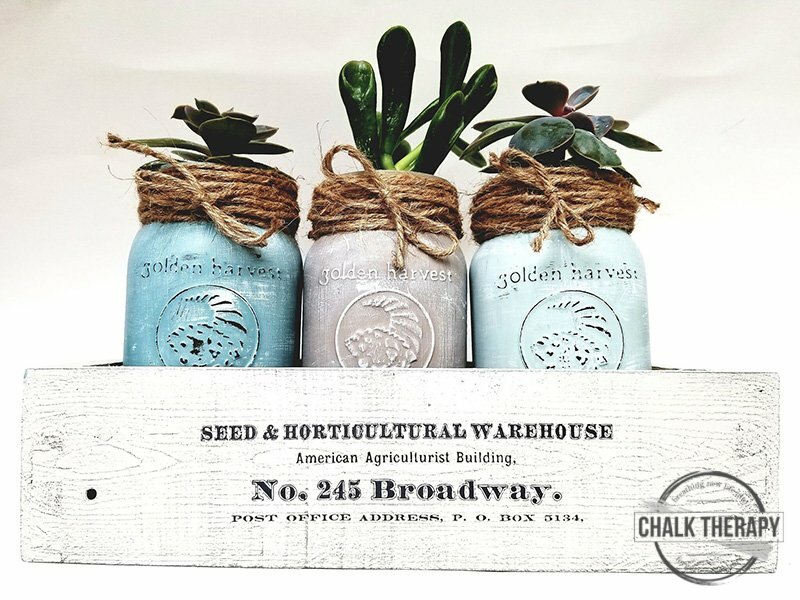 LOOKING TO CHANGE UP YOUR SPACE? 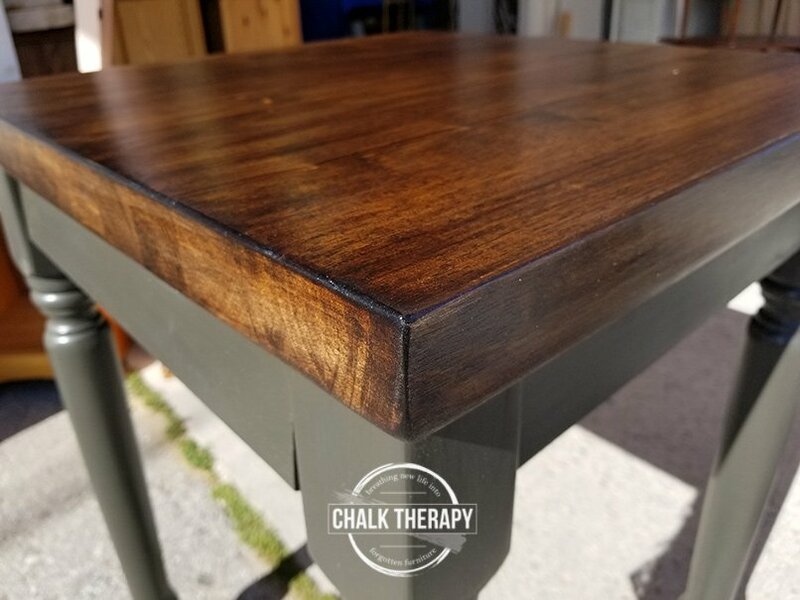 If you have a piece of furniture that you want refinished, or if you’d rather donate it and see it be turned into something beautiful (rather than taken to the landfill), send us an email at hi@chalktherapy.ca. If possible, please also provide a photo, description, and measurements of the item.